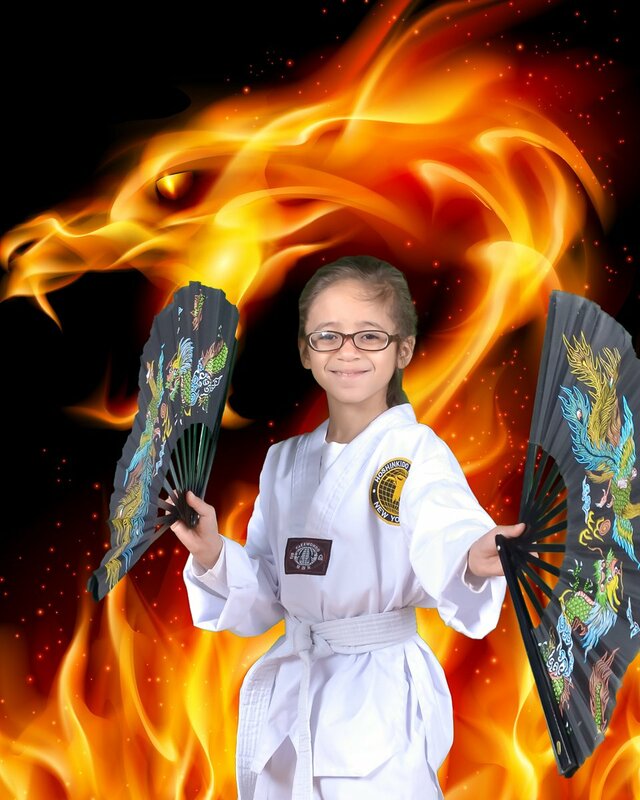 If you’ve ever taken martial arts classes you know it’s a special time of life. 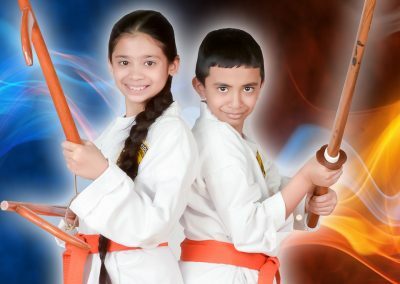 Students learn more than just katas – but respect and discipline. 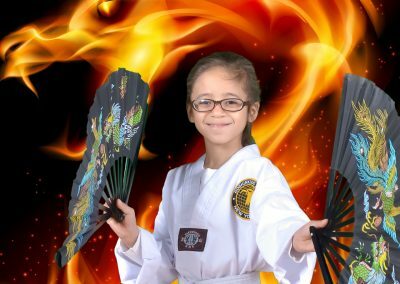 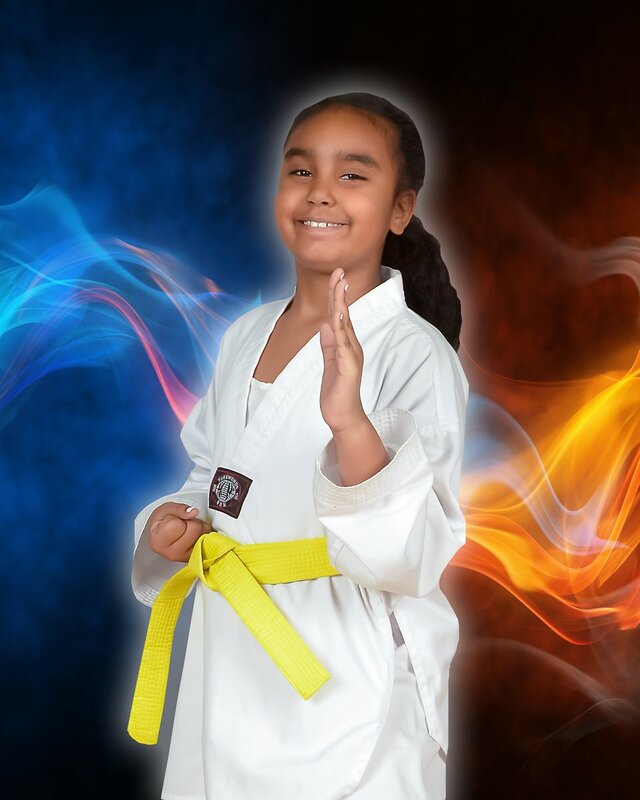 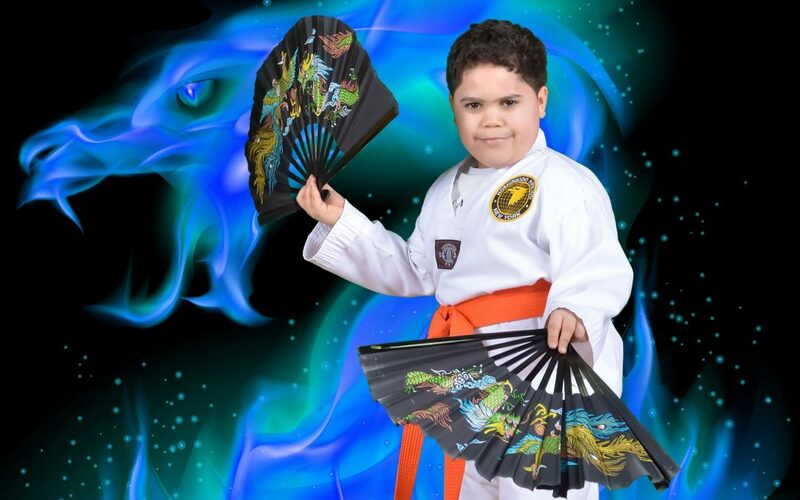 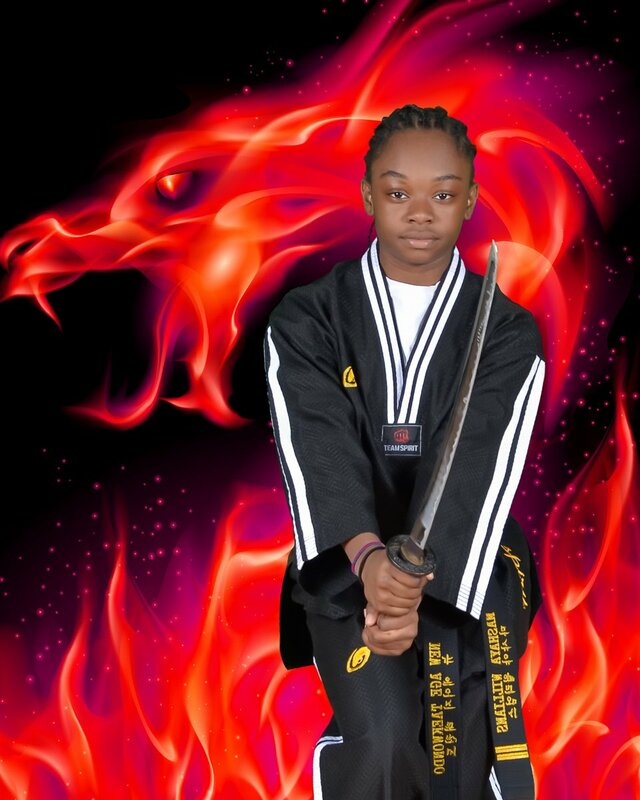 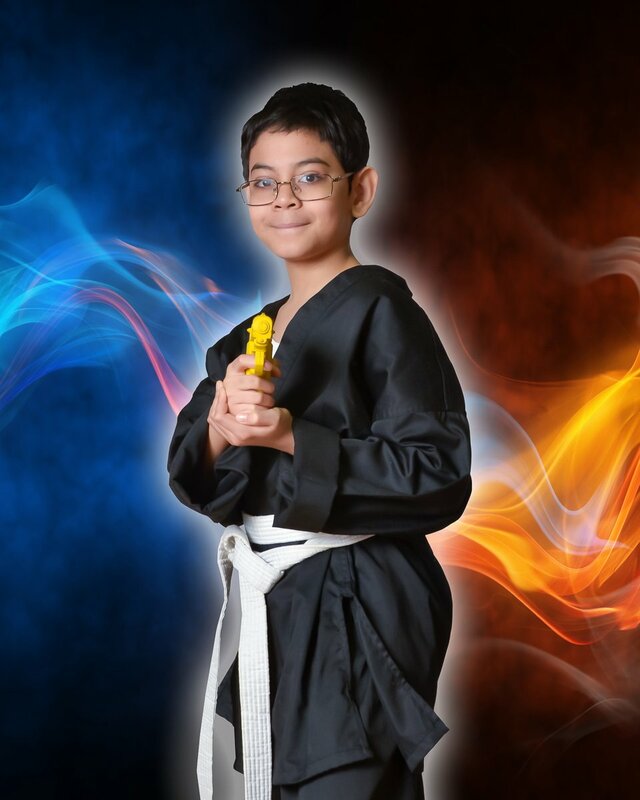 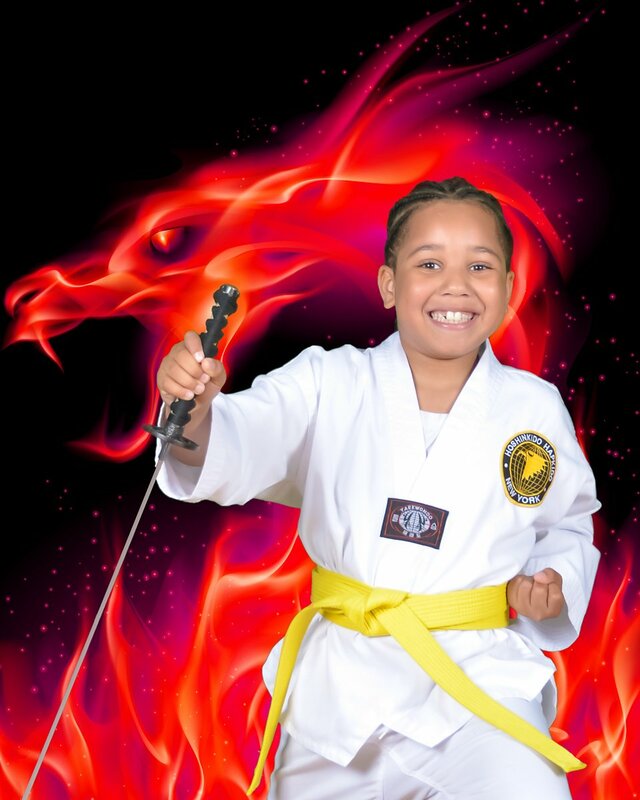 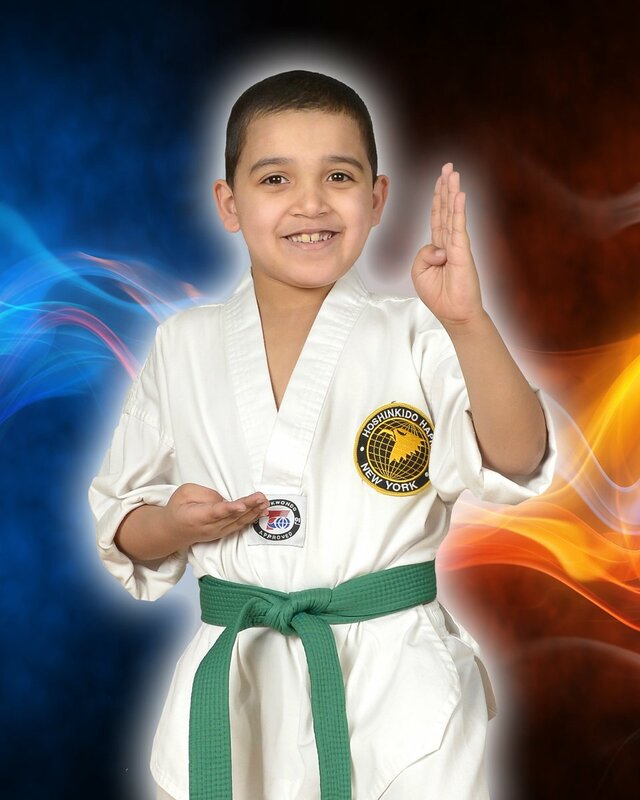 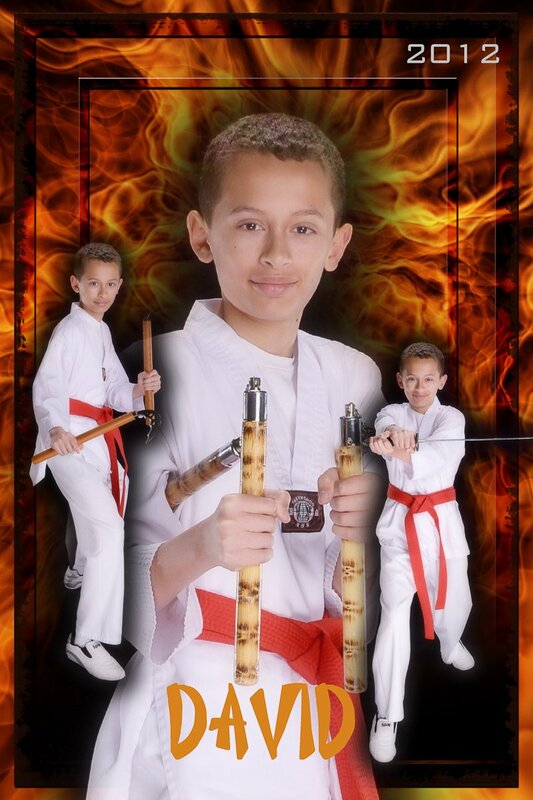 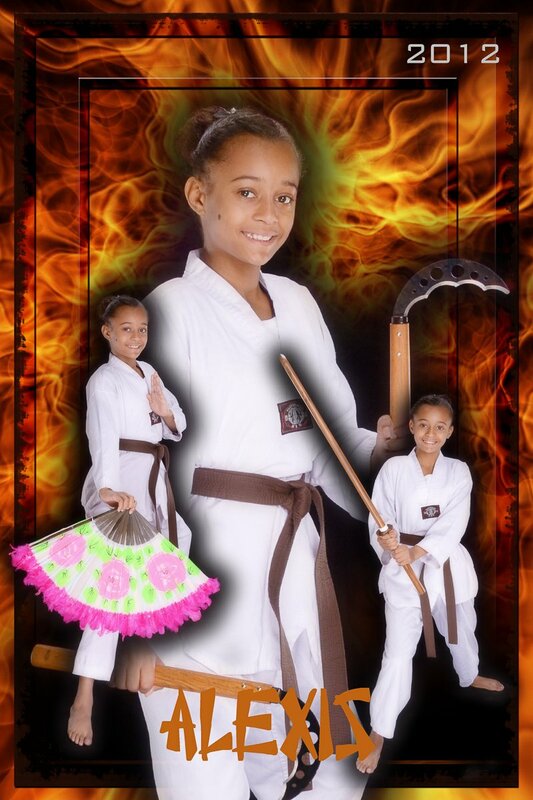 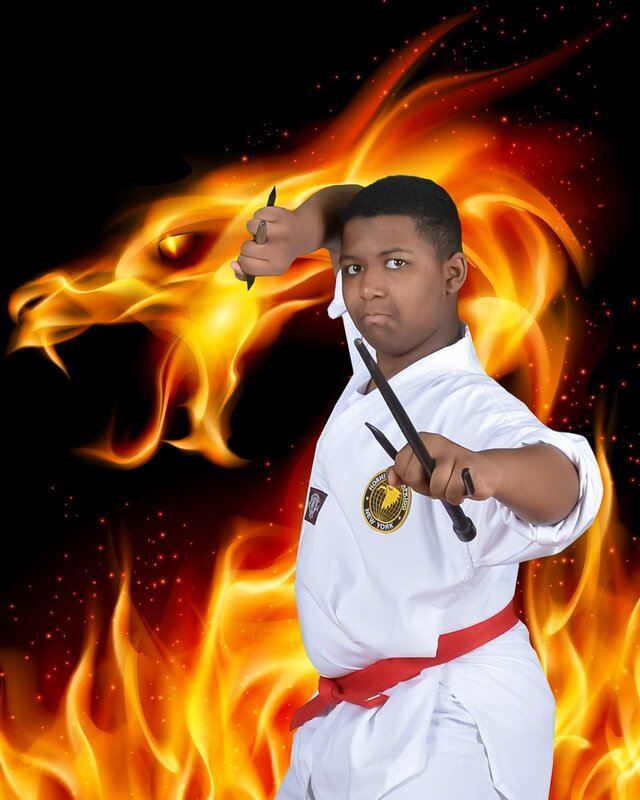 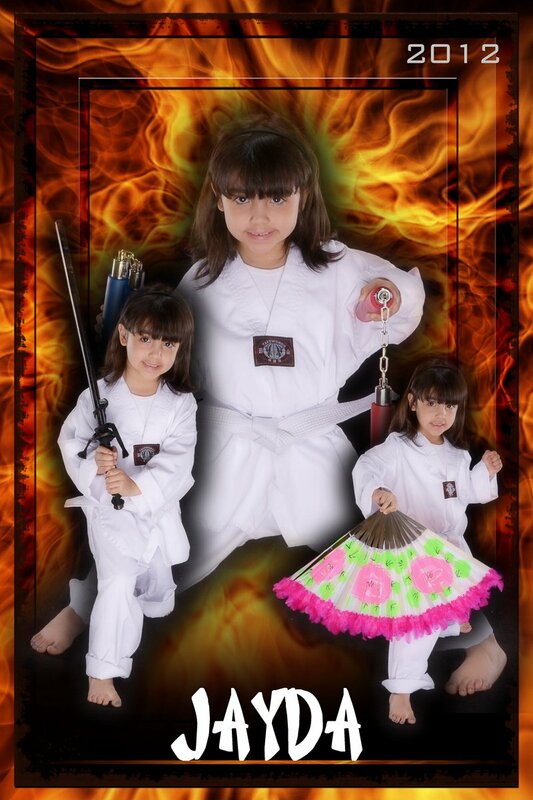 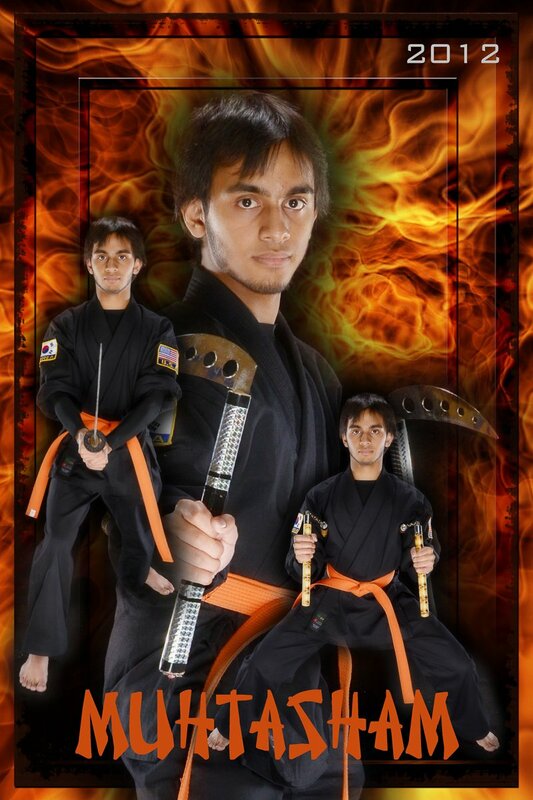 If you run a martial arts school be sure to reach out so we can setup a picture day. 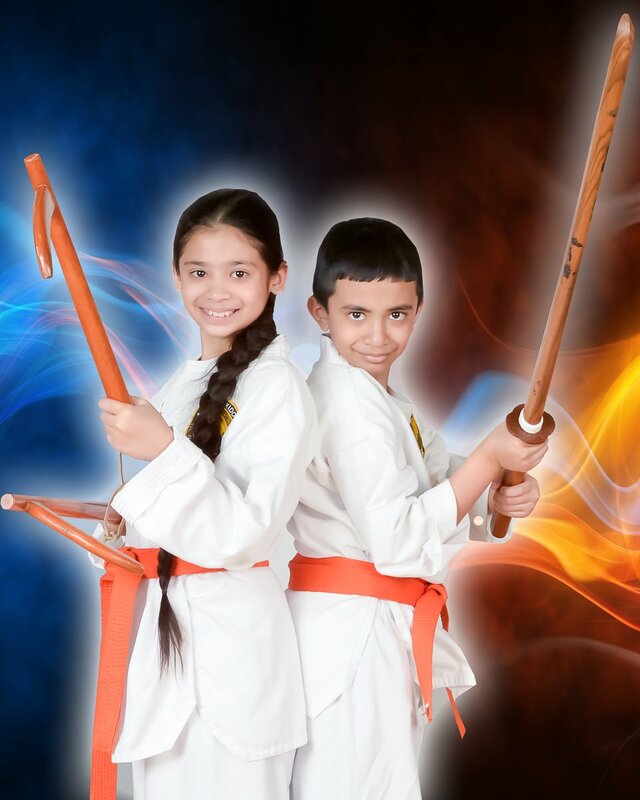 Your students will surely treasure the images we create!